Intelligent Life Safety offers a range of emergency lighting to suit all applications. Whether you require maintained or non-maintained lighting for indoor or outdoor applications, we provide stylish designs that are easy to install and meet the highest standards of compliance. Intelligent Life Safety’s central battery systems provide peace of mind – they ensure that emergency lighting continues to function regardless of the fire situation, facilitating a safe and orderly evacuation. Central battery systems also simplify maintenance by providing a single testing point for all luminaires. Intelligent Life Safety offers sub-circuit monitoring systems that automatically activate a site’s battery system in the event of a local lighting circuit failure. 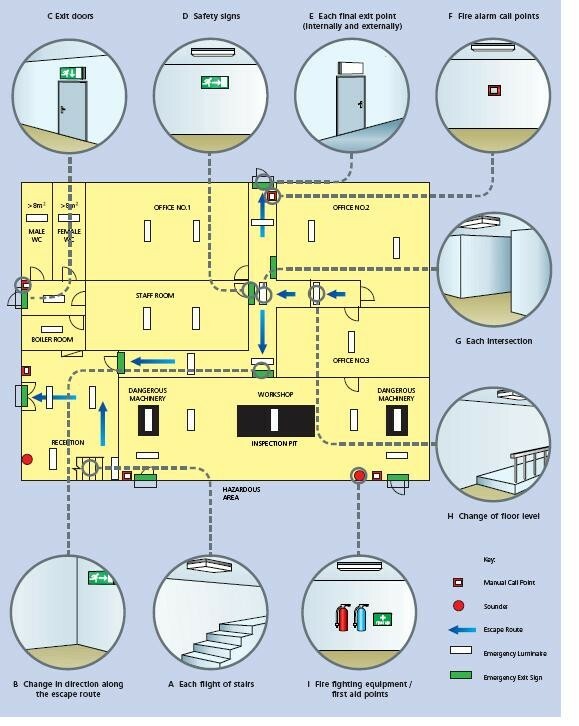 A contactor switches emergency lighting from the mains power to the central battery system if a failure is detected, ensuring luminaires and exit signage continue to function so as to facilitate the safest possible evacuation during a fire. There a few things to consider when selecting a battery type which is required for the life of the installation.